Le Spot Billiards & Lounge in Scarborough, Ontario, on October 18th played host the the second stop of the newly formed Canadian Women Tour. This tour takes place in the G.T.A (Greater Toronto Area) and is one of only two known Women's tours in the country. Unfortunately both tours have decided to not let pro's play and cater solely to amateurs. I have always found this type of thinking counter-intuitive especially for a tour that is looking for sponsorship in order to have added money. Names like Naomi Williams and Brittany Bryant, who are from the G.T.A and are well known commodities in the Canadian pool scene, would surely bring interest to the stream which the C.W.T already has in place. From there the pool halls who are gracious enough to host these events can get the exposure they deserve as well as the players who participate. To many the state of the game is so fragile that there is a belief that by having high caliber players in the field, would result in many amateurs or beginner players to drop out. My knee jerk reaction to this has always been to let them drop out because this not big picture thinking. In reality excluding 4-5 top players in any tournament does nothing but guarantee that the next group of 4-5 top players will dominate. In the case of the of C.W.T you can refer to the most recent top five on their latest tour stop, as there is a talent gap between them and the rest of the field. This will mostly likely result in these top 5 dominating these positions in rotating order the rest of the season. Another angle to look at is players like Hanna Kwon, Marina Linguerri and Kayla Rolonson are top young Canadian talent. I cannot speak to the others because I am not as familiar with them. Sticking with the three mentioned, I like many am aware of their talent and their goals to be playing at a professional level. In the current state of this tour, in a few short years as they begin to realize their own goals they too will have nowhere to play. 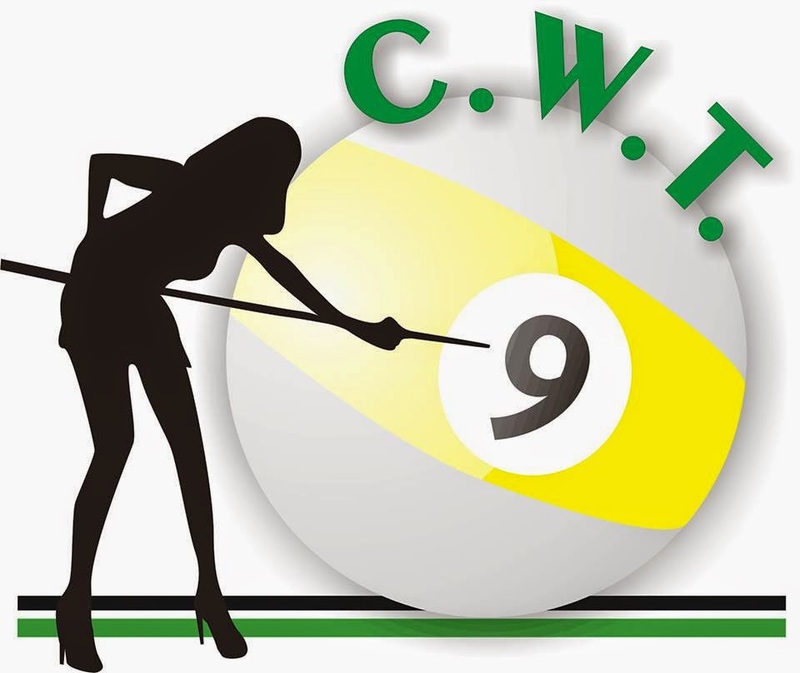 This is a major flaw not just for the C.W.T but for pool in Canada, as currently there is nothing to strive for as a competitive female player. If the organizers of this tour want to solely cater towards amateurs and league players who play only for fun, then perhaps renaming it something other than the Canadian Women's Tour would be appropriate. Regardless of how this tour progresses Cue Sport Nation will be happy to help promote this tour for free and any tour, as well as the pool halls in which they are played to our vastly expanding audience.